We are extremely pleased to announce that our completely updated ebook is now ready for sale. 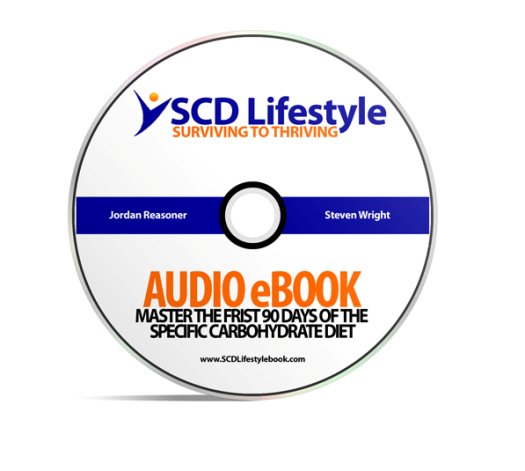 We’ve spent several months re-writing the whole book and seeking the advice of the best in the brightest in the SCD community to help us deliver the best product we can to help people be successful on this diet. 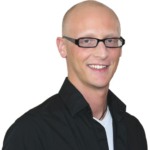 Over the past year we’ve furthered our healing and helped 100’s of others take control of their health. Since we started out with the first edition of our book, our knowledge of SCD and the best ways to stop diarrhea, constipation, gas and low energy has continued to grow. The best part about helping more and more people heal on the Specific Carbohydrate Diet using our book is that, we have been able to ask them for feedback like, “what’s missing?”, “what else can we help you with”. Doing that one thing resulted in adding 15,000 words to our new edition! We’ve said it before, but this time we’ve worked even harder to walk you through the process of creating your personalized SCD to control the symptoms of digestive disease and restore your freedom. On top of that, we’ve added detailed cooking instructions for all the foods in phase 1 and 2. We also beefed up the yogurt section so you can see step-by-step, just how easy it is to make SCD legal yogurt. Those are just a few of the major changes that have taken place. 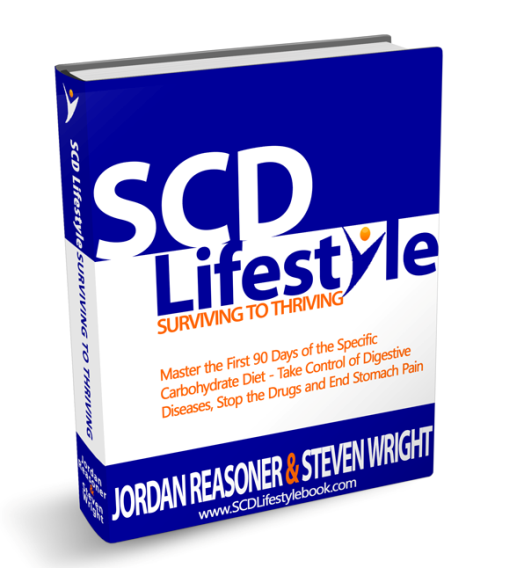 To learn more, check out our new book page: SCD Lifestyle – Surviving to Thriving. 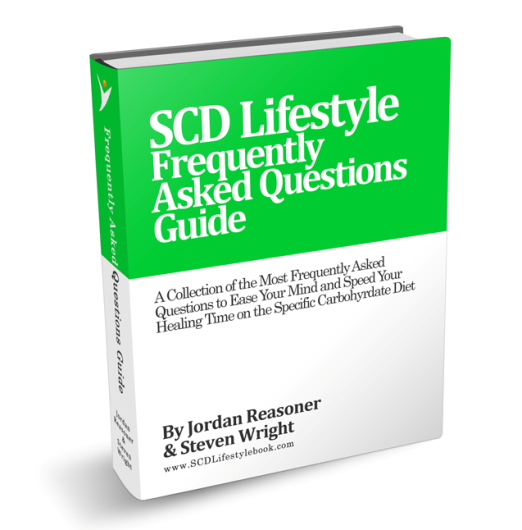 But…We couldn’t stop there, we wanted you to have everything you need to finally start feeling better on the SCD, like a frequently asked questions guide. We get tons of emails and we realized that there are a lot of people who are dealing with similar issues, so we went through and choose the most common questions and developed concise answers that will guide you to your healing path. It’s included as a free bonus with our book now. We choose our name for a reason, because we feel that the SCD is part of whole lifestyle change, whether you like it or not it changes something inside of you. 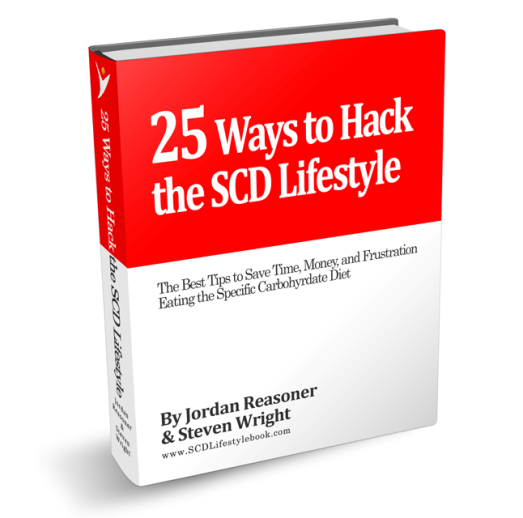 Learning how to mesh it into your social, family and work life can be challenging, so we amassed our best tips and trick on, “How to Hack the SCD Lifestyle.” This is also a free bonus with the book. We’ve also learned one more thing, not everyone loves to read! Turns out that many people would rather listen to a book over and over to save time and continue on with their daily lives. So we decided to record an audio version with our book and include it as the final bonus. Now wherever you are, whatever your doing, if you want to learn more about SCD you can. Okay okay, this is the last thing….we want everyone to know that we are committed to keeping everyone informed on the latest and greatest in SCD. As we learn new things that we want to teach you, this is only the first generation of all these products, but rest assured that more will come. That’s why we want you to sleep easy at night knowing that our products come with FREE lifetime updates! And you thought a paperback book was better! 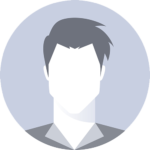 Now and in the future digital technology allows us to send you updated versions to your inbox absolutely free for the life of the product. Thanks for everyone’s support; let us know what you think of the new material in the comments section below! Thanks very much for making the new books and especially the audio book, it is very helpful for guys like me, am listening to it right now.